We live in a world of remasters. The last console generation ushered in remakes and reworkings of games that sat comfortably on the machines that preceded them. 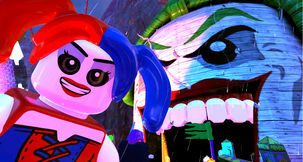 Now, with a new generation in full swing, games of the last generation are being remade for the current. Another one of these, as we all know already, is Rogue Trooper Redux - a game based on the cult-classic 2000AD comic franchise originally released during the final year of the PS2/Xbox era. 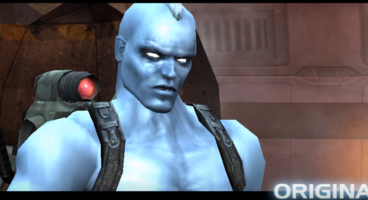 While not a big-name title due to its choppy visuals and small release, Rogue Trooper was a third-person shooter that managed that pulled off unique mechanics and systems before the AAA studios started to consider them staple features. In the video down below, we're treated to a convenient before/after montage how just how well this game can look with a more modern aesthetic. 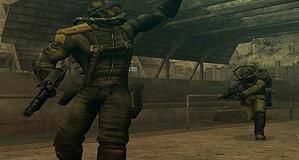 Totting true-HD visuals and plenty of completely remade models, Rogue Trooper Redux is honestly looking far more remake than remaster. 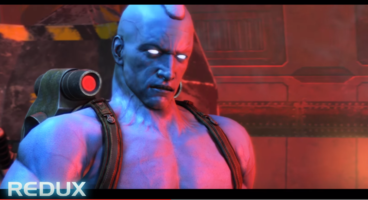 New special effects have been pumped in, while the cinematic have been tweaked to reflect the new colour palette. And, of course, there's much-needed depth of field. 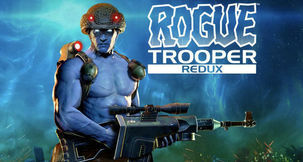 Rogue Trooper Redux is now officially slated to release on October 17 for £19.99/$24.99. That's across console and PC. Considered a cult classic, it's one we hope garners more attention than it did. If we're to get that Judge Dredd game, Rebellion need all the encouragement they can get!